Are you hosting an event that draws attendees from around the country? Chicago is centrally located and easy to get to from almost everywhere. 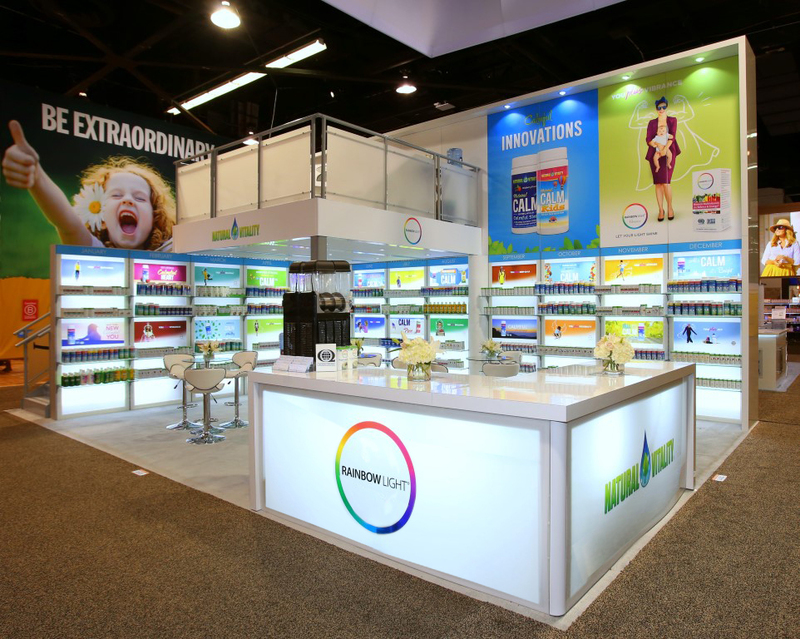 Before you begin planning your event or scheduling to attend an industry trade show, give E&E Exhibit Solutions a call. We service clients in a variety of industries attending Chicago’s trade shows, including medical, healthcare, software, natural products, manufacturing, aviation, consumer products, food products, electronics and more. 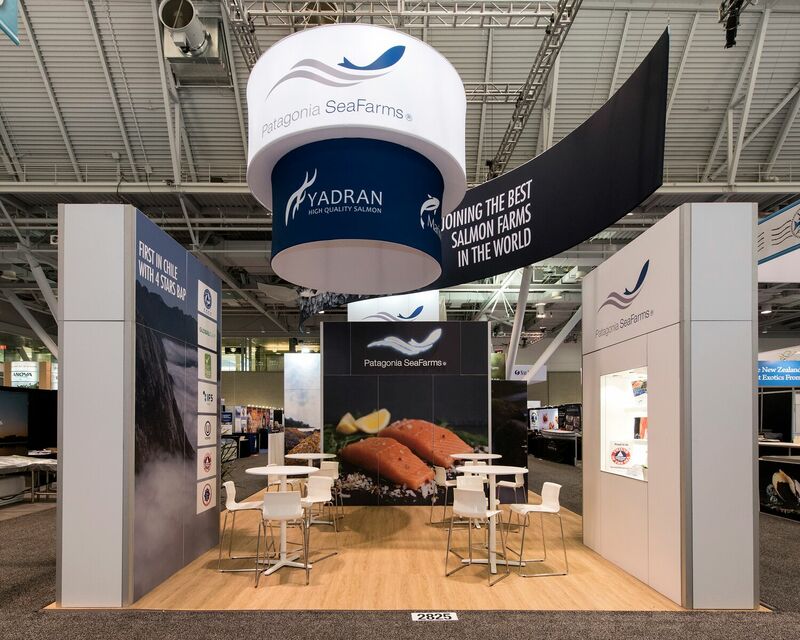 From trade show graphics to trade show rental exhibit packages, E&E can help you make a success out of your Chicago trade show appearance. 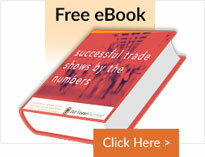 Throughout the year, we are available to help you at these various Chicago trade shows. Use our expertise with McCormick Place, the Donald E. Stephens Convention Center and all other Chicago-area convention halls. We are also knowledgeable of the hotels and meeting places in the Chicago area. 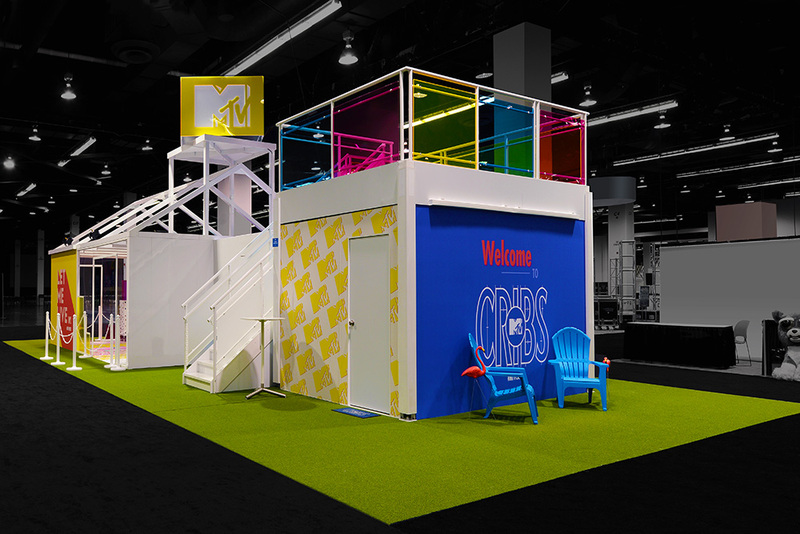 If you are planning to exhibit at any of these conventions this year, E&E help you with any and all of your trade show display needs. 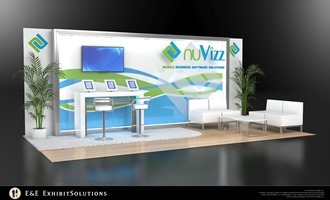 Need a rental display in Chicago? 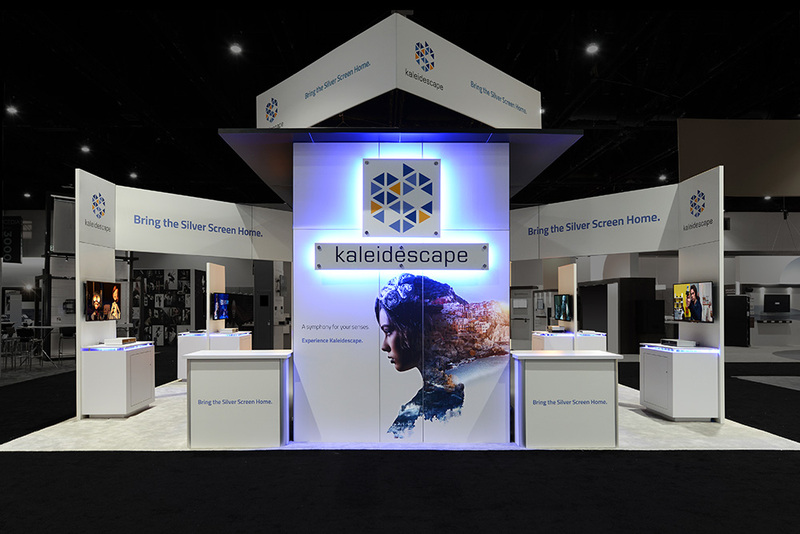 E&E Exhibit Solutions has local support for exhibit rentals in major exhibiting cities throughout the U.S.
E&E Exhibits Solutions offers quality Chicago trade show rentals. 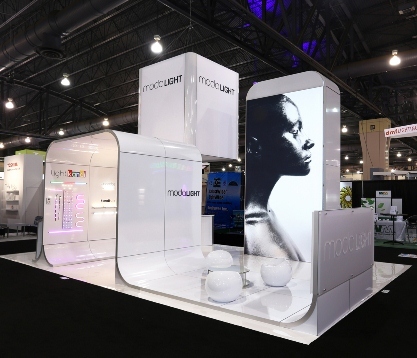 We can help arrange Chicago trade show services, such as Chicago trade show booth packing, Chicago trade show booth shipping and Chicago exhibit display storage in our warehouse facility.